While water supplies in the area are adequate at the moment, drought conditions existed in the recent past, and the threat of water shortage is always near. 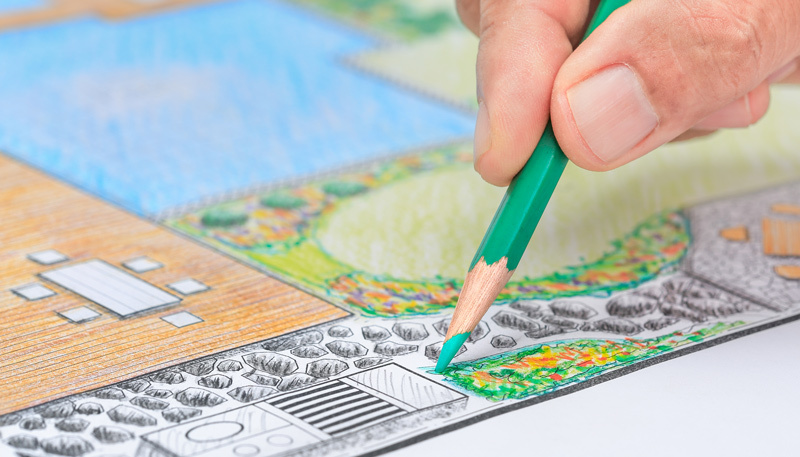 Implementing these Twelve Tips for Making Your Lawn More Water Efficient will conserves resource, waste less water, and save you money. The Delaware River Basin and a series of reservoirs supply the residents of northern New Jersey and the New York City area with fresh water. Over 15 million residents, including nearly 7 million from New York City and northern New Jersey, use nearly 6.8 billion gallons of water every day. 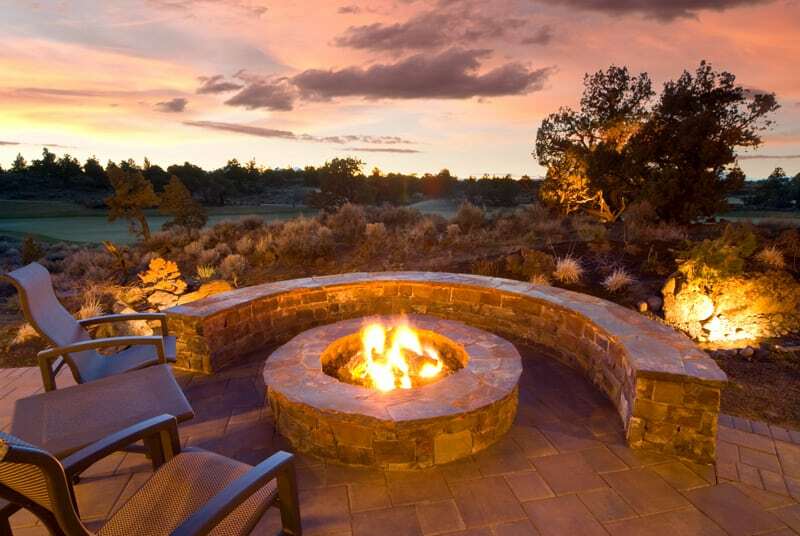 Avoid watering during the day when wind and rapid evaporation can waste water. 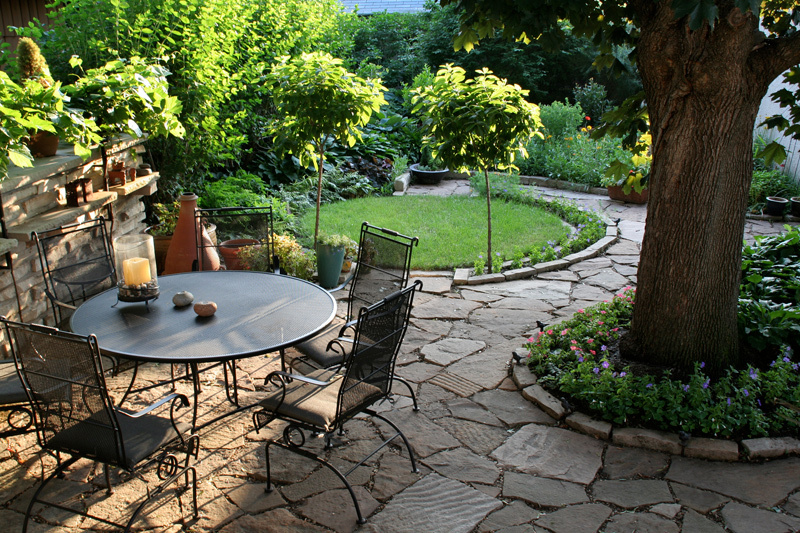 Water in the early morning when heat is minimal and most of the water will reach the lawn. Don’t overwater. 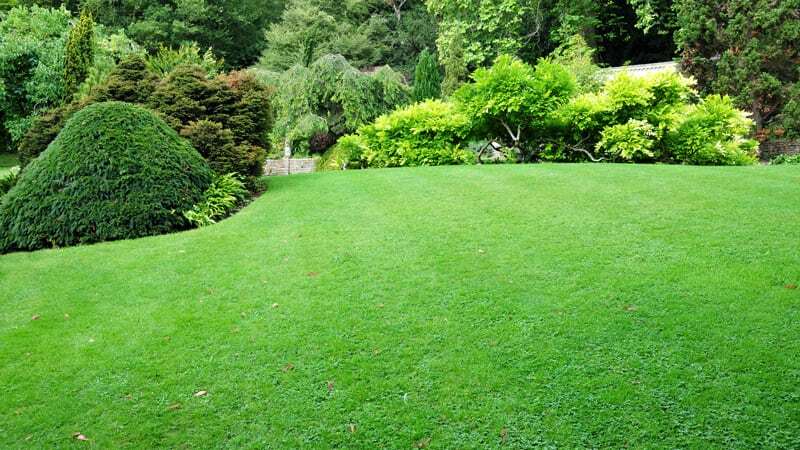 Most lawns benefit from watering two to three times per week. 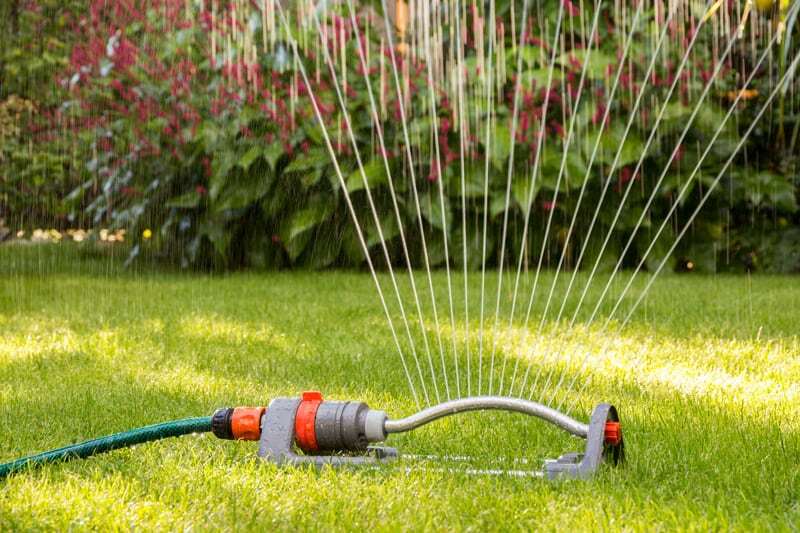 Adjust sprinklers to ensure even watering. Check the spray patterns of each sprinkler nozzle. Sprinklers that water the sidewalk or the side of your house waste water and could cause damage. Rather than relying on your sprinkler system to water shrubs and ornamental landscaping, use a drip irrigation watering system. Invest in moisture sensors that will control your irrigation system. 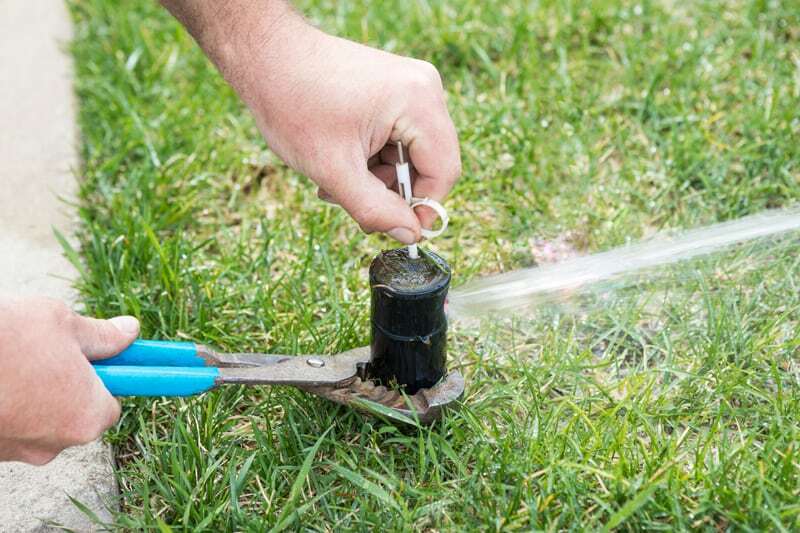 Protect your lawn from excessive watering or sprinklers that run while it rains. 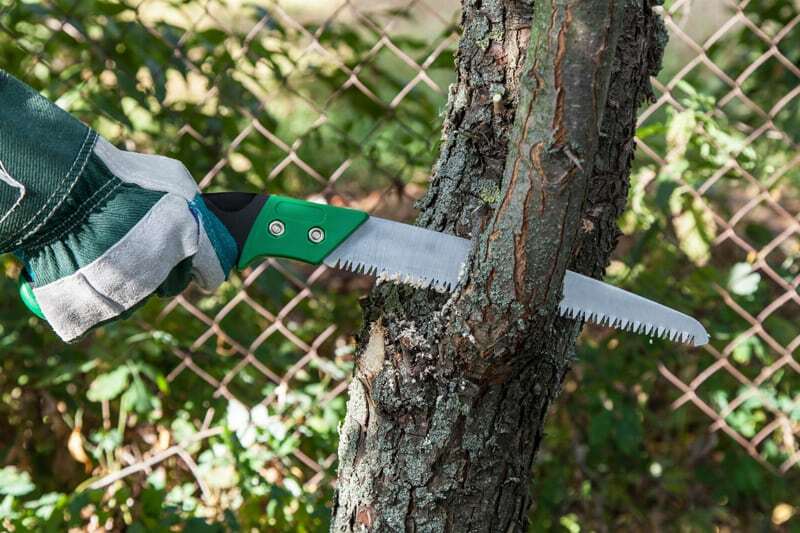 Check the height of your lawn mower blade. Setting the blade a little higher will increase ground shade, and improve the soil’s water retention. Feed your lawn well. Regular feeding strengthens your lawn and helps it resist stress and handle drought conditions. Don’t remove clippings. 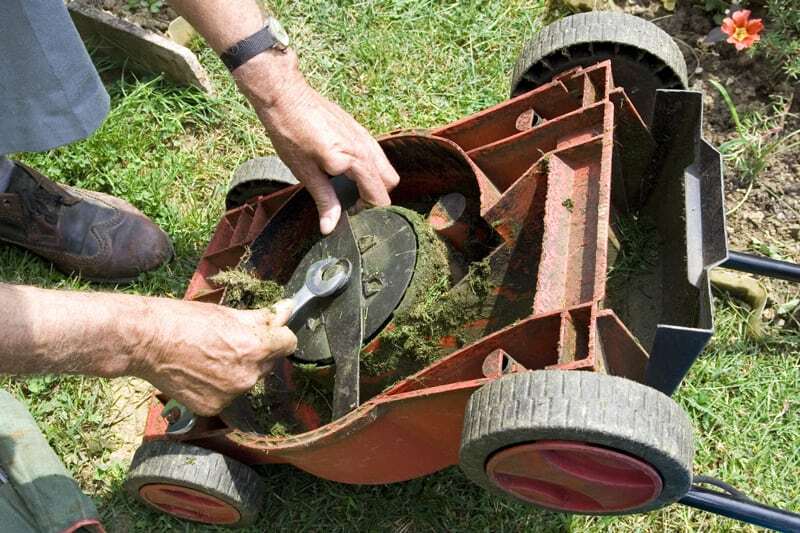 The grass clippings that you leave on your lawn will break down and feed the turf. They help the soil retain water like mulch. Using mulch around shrubs adds visual appeal. It also helps control weeds and reduce evaporation. 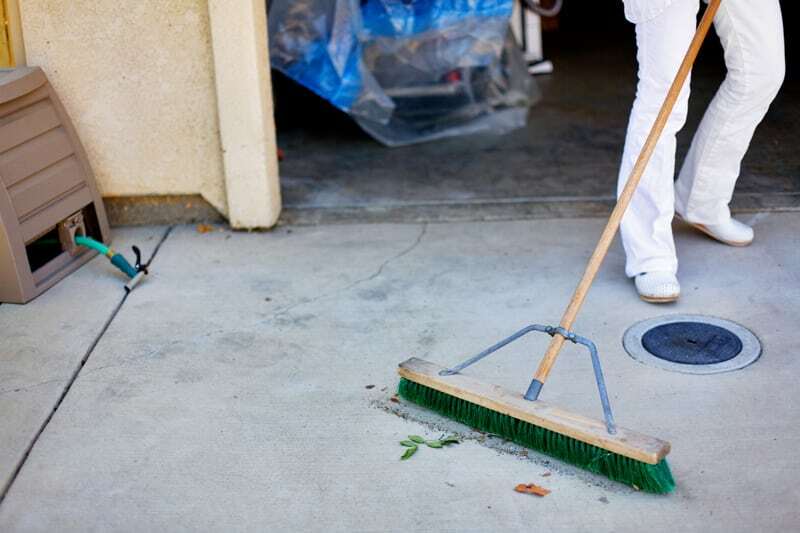 Clean driveways and walkways with a broom or blower instead of spraying with the hose. Add a hose nozzle that shuts off automatically. Watering your lawn more efficiently doesn’t require a massive investment or significant changes to be effective. A few simple steps can have a significant impact and help you to conserve water and protect the environment while saving you money in the process. 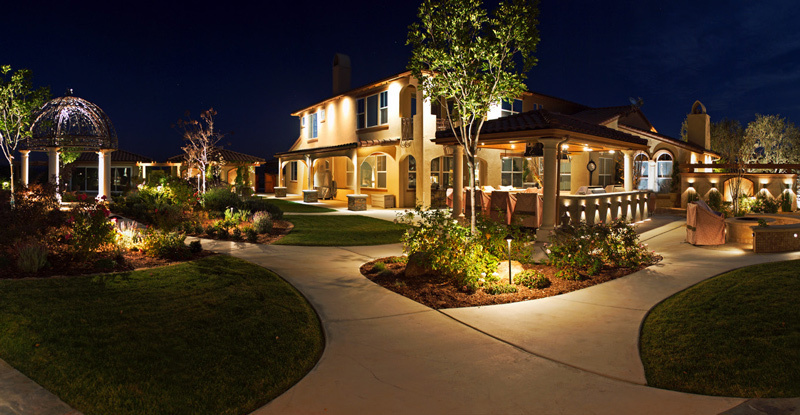 To learn more about watering your lawn more efficiently or anything else contact us today.